Fill a seasonal container such as a cornucopia at Thanksgiving time with phrases for students to finish. Brain Boosters with seasonal twists pack attention-getting punch in school, especially when exciting (and distraction-making) holidays are on the horizon. Bump up attention using Brain Boosters with seasonal twists at the start of school to help students focus on learning as the day gets underway. Fill a Cornucopia with Phrases for Students to Finish – Set a seasonal container such as a cornucopia at the front of the classroom. 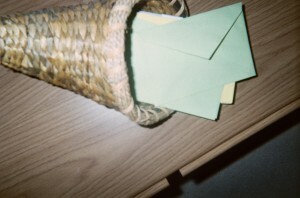 Fill it with slips of paper tucked inside envelopes with printed phrases for students to finish. For example, on one slip you might print this Brain Booster: At Thanksgiving time, I’m thankful for _____________________________. Begin your Brain Booster activity by picking an envelope from the cornucopia to open or by inviting a volunteer to grab one to share with the class. Read aloud the printed phrase to finish and challenge the class to listen carefully and think of ways to finish the phrase. Call on volunteers to say aloud completed phrases they have formed. Phrase possibilities are endless! Check out phrase options online. 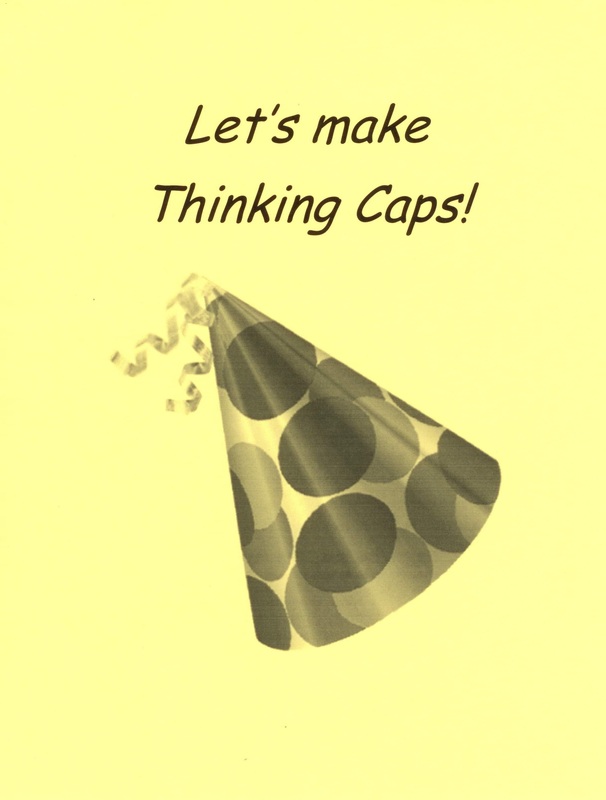 Find or make paper Thinking Caps. Children will enjoy coloring them, if the caps need color, before they wear them. Put on Your Thinking Cap – Speaking of famous phrases, “Put on your thinking cap” is an English expression that sets the stage for another Brain Booster activity for children in early grades. NOTE: This can be a class art activity or you can buy inexpensive paper hats. Keep the hats in storage for use as needed, at the start of a school day or after lunch, for example, to bump up attention levels during the holiday season. Young children will enjoy this festive activity. “Thinking Caps” offer extended value as teaching tools. As a concept, if not in actual form, they can serve as gentle reminders that young students may be speaking before thinking though an answer to a question. Prompt creative thinking by inviting students to pop “Imagination Hats” on their heads as they prepare for a writing lesson. Ask kids to imagine what a story will be about, etc. Bump up attention by surprising students when you tap a windchime and invite kids to imitate the sound it makes. perfect for the fall of the year (Northern Hemisphere) and the spring (Southern Hemisphere) when leaves fly. Windchime Music Powers Up a School Day – Surprise students and command instant attention by powering a windchime indoors with the touch of your hand. Stand in front of the class with the windchime hidden from view at first. Announce that it’s time to power up the school day. Call on a few volunteers to guess how you plan to do that. Then lift the windchime for all to see. Even if the windchime makes music when you move it, tell the class that you will add more power to its music by tapping the chimes together. Advise kids to listen to its sound…clang, clang, clink, clink…as you move the windchime more. 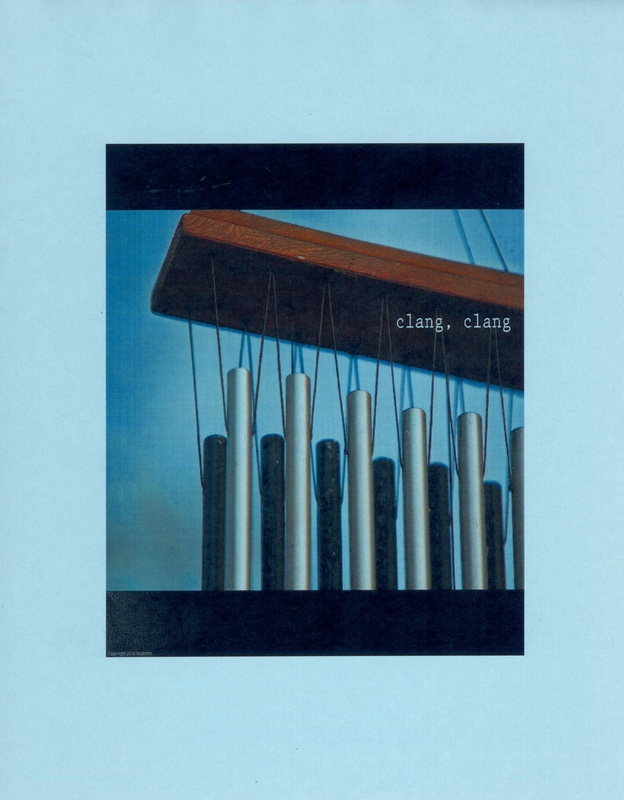 Engage the class further by inviting students to imitate the sound the windchime makes. All of this takes but a few minutes of fun time. Jump for Joy! – Bring a seasonal bit of the outdoors – a handful of colorful fall leaves, for example – inside your classroom for this activity. When students seems sluggish, take a minute break between lessons or other activities and invite kids to go outdoors through their imaginations. 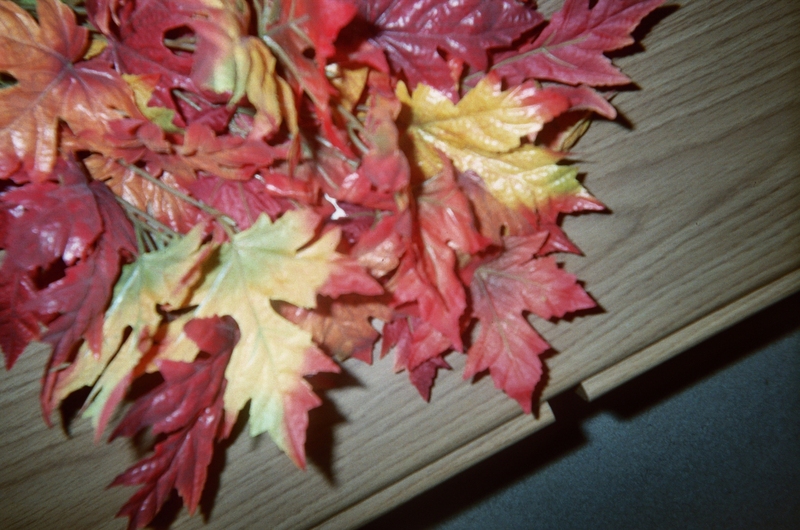 Bring a seasonal bit of the outdoors inside – a handful of colorful fall leaves – for example, to help children imagine jumping in them for joy. Kids love this brain-boosting trick. Invite children to glance out a window and picture themselves jumping in a pile of colorful leaves in the fall of the year. If it’s spring now for you, ask the class to imagine jumping in a thick patch of grass (or other habitat common in your community) in this special season. Instruct students to stand up, stretch, and then jump for joy! Oh to be outdoors and be free! Re-energized kids will stay more focused and on task when you ask them sit again for more learning. Please send comments about Brain Boosters that you’ve found to be effective with K – 5 kids. 1 Pings/Trackbacks for "Bump Up Attention Using Brain Boosters with Seasonal Twists"